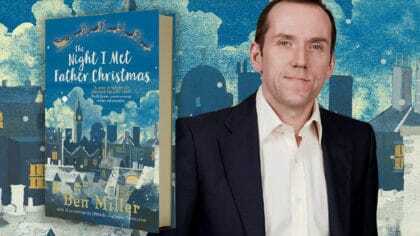 Ben Miller chats about his new book, The Night I Met Father Christmas, in The Club with Bex! Hear them chat at 5:30pm on Thursday, 15th November! 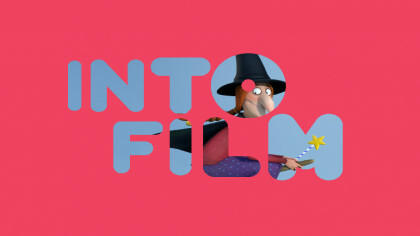 It’s called ‘The Night I Met Father Christmas’ and is all about a young boy who is determined to meet Father Christmas himself! 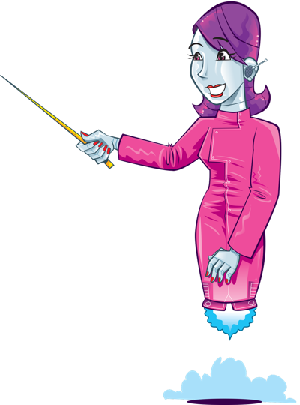 Hear Ben chat to Bex at 5:30 p.m. on Thursday in The Club!